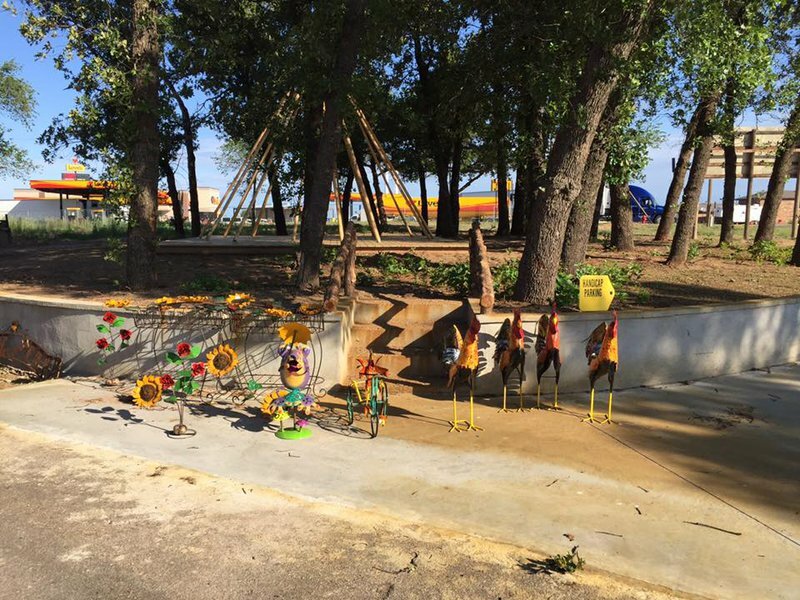 Smith and Austin Okie Trading Post is your one-stop shop for souvenirs, Western items and Native American gifts. 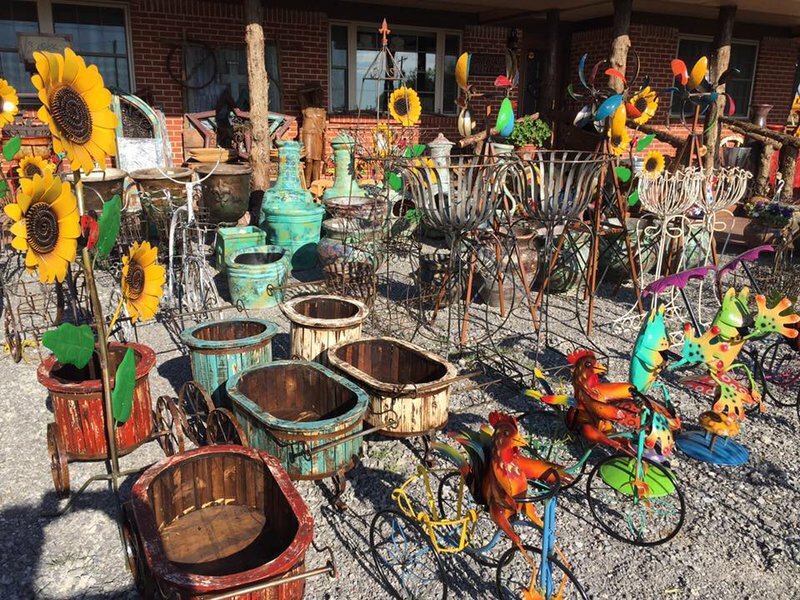 Step into this Erick store and browse through its outdoor garden and patio decorations, from the vibrant roosters to the rainbow pinwheels. 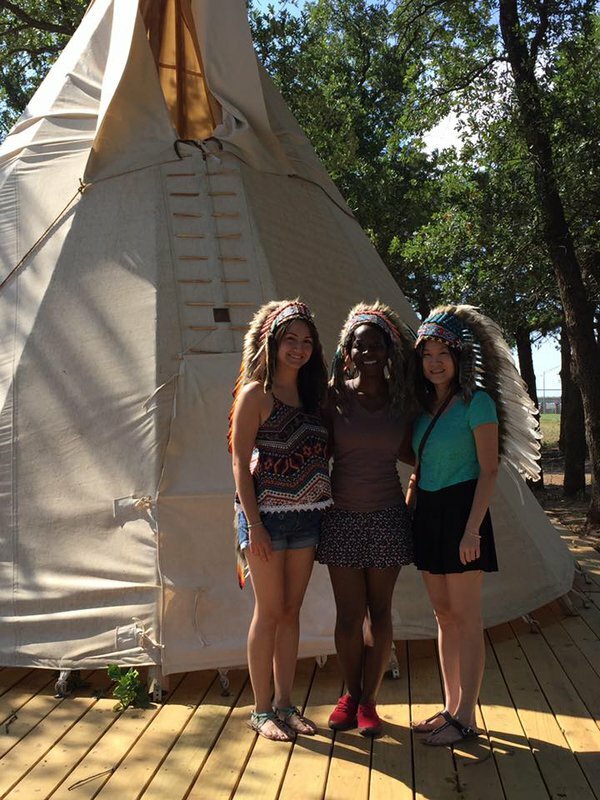 While you're outside, be sure to pose for a photo in front of the old wagon, windmill and teepee on the premises. As you head inside, sift through the many racks of Oklahoma-related clothing and shelves filled with Route 66 goods. 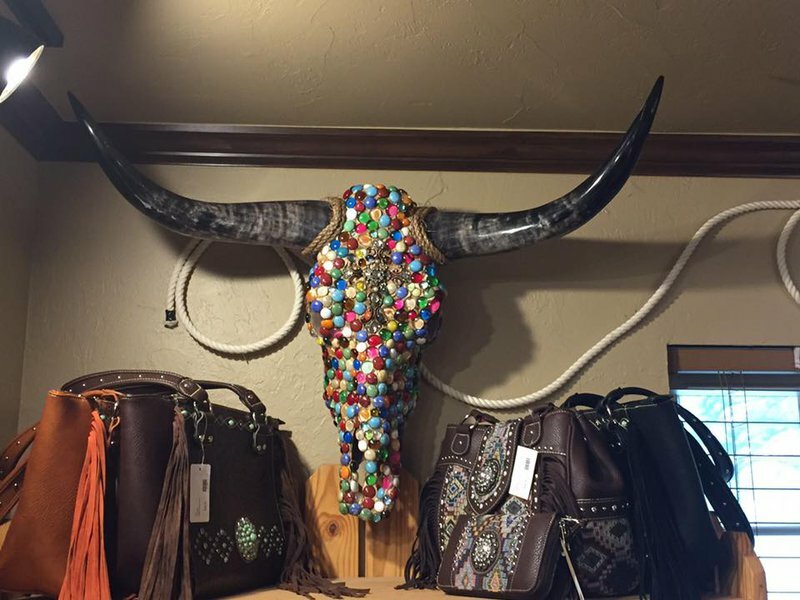 You can even find hand-painted and decorated cow skulls among the leather purses, silver jewelry and handcrafted turquoise belts at this unique gift shop. This shop carries Minnetonka, YellowBox, American West, Kurtmen Designs, Premier Designs jewelry, Vocal Clothing, Cowgirl Justice Clothing, Southern Grace Clothing, HiEnd dishes and bedding, Candles, PooPourri, Lazy Ones Pajamas, CowHides of all sizes, Bebe Bella Designs, Millie Jay, Bonnie Jean, Grace in LA jeans for women and girls, Rock & Roll Denim for men and women, Vitamins for babies clothing and more. Buses can use the Love's parking lot and walk over or there is a place to pull over across the street. Items priced from 49 cents to $700. While every effort has been made to ensure the accuracy of the pricing listed above, prices are subject to change without notice. Follow I-40 W to OK-30 S in Beckham County. Take exit 7 from I-40 W and turn left onto OK-30 S.